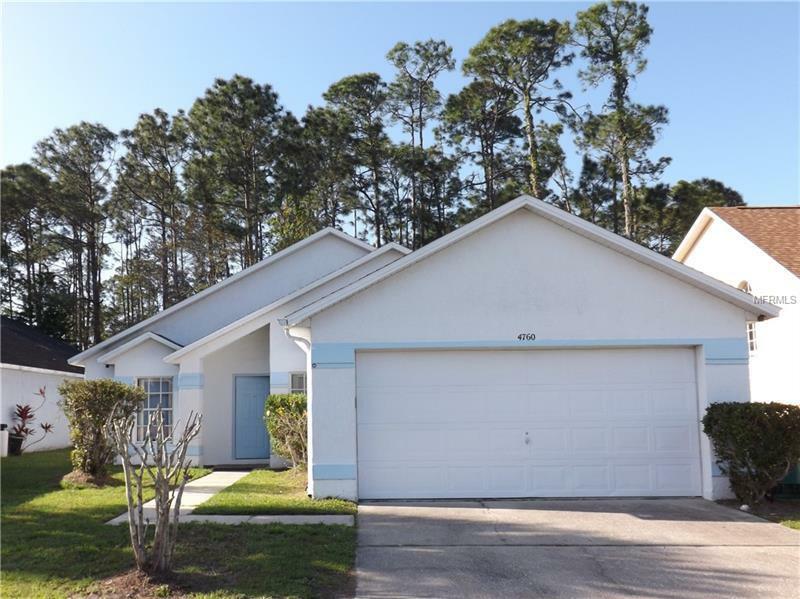 Come take a look at this cute 3 bed 2 Bath private in ground pool home, New carpet in all the bedrooms, just off US 192 & minutes to 535 for easy access to 417, I-4 & Osceola Parkway which makes your commute to Disney, Airport & Beaches very easy. Windward Cay community is great for a new home buyers, short or long time rentals and great for investors. Contact your argent today to schedule a showing.